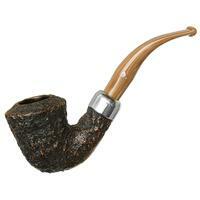 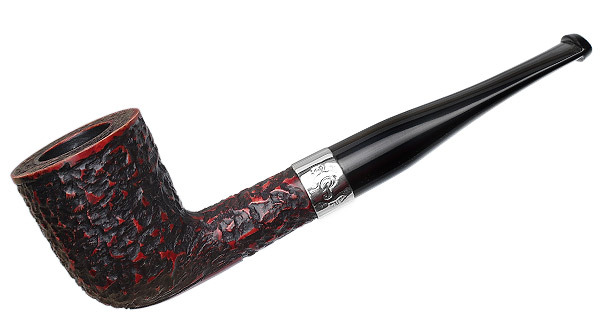 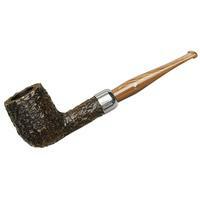 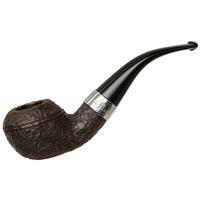 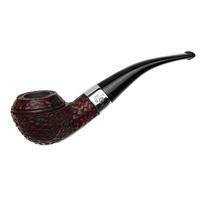 Peterson's classic Dublin, the "120" shape, is not nearly as frequently seen as many of the other famous Peterson shapes. This is a little troubling; one would think that this would be a particularly popular shape from the only major Irish pipe manufacturer. Regardless, it's presented here in the much celebrated (and surprisingly affordable) Donegal Rocky finish.